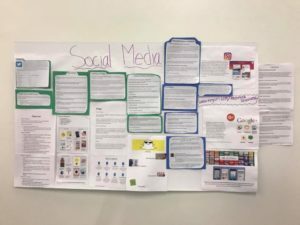 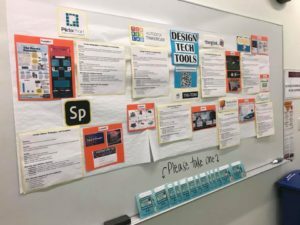 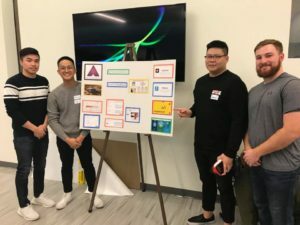 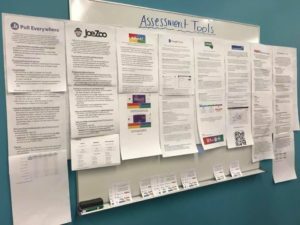 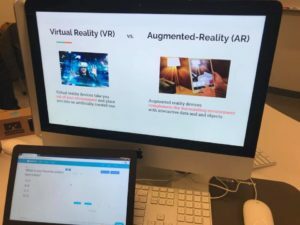 On Wednesday, December 6, 2017, the EDUC 593A Teaching & Learning with Technology students hosted a Tech Tools Showcase for UMass Amherst and the local community. 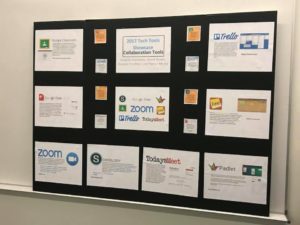 The showcase was designed to introduce attendees to new digital tools for teaching and learning and engage attendees in thought-provoking conversations about using technology as a learning tool. 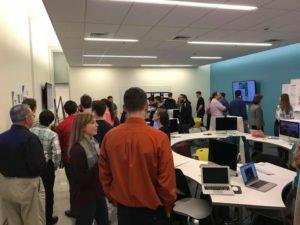 More than 60 students, staff, faculty, and alum attended the event. 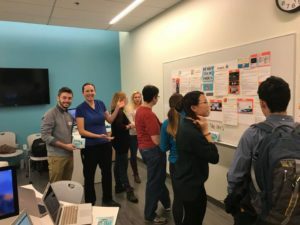 Attendees consistently praised the EDUC 593A students for their energy, enthusiasm, and expertise.